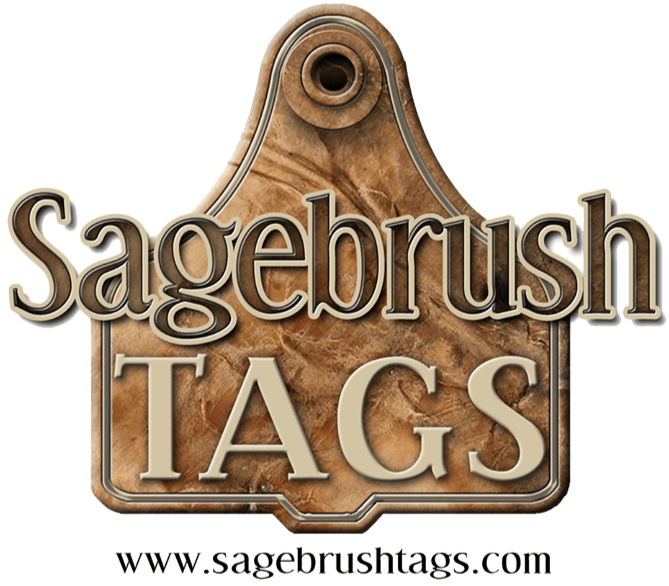 Sagebrush Tags would like to make our products available to livestock producers worldwide. However, we are not authorized to market all of our products internationally, due in part to competition issues, and in part to the need for approval of sales of certain types of products such as insecticide tags. If you wish to request a price quote or order products for international shipment, please Contact Us for more information. All Prices Quoted Will Be In U.S. Dollar. Payment in advance by bank wire transfer (preferred). Payment by Commercial Irrevocable Letter of Credit. Terms may be available upon approval by our credit department. This option will usually be available only after the initial 2 to 3 orders are completed. Payment may be accepted by credit card through PayPal for orders up to $1,000.00 USD. The shipping address must be the same as the address on file with PayPal. Lead times will vary according to quantities and types of products ordered. Your order will often ship within 1 to 2 weeks, but sometimes this could be as much as 6 weeks for large orders. Shipping times will vary according to shipping method used. Prepaid orders can be shipped to a freight forwarder at U.S. Port of Departure of the buyers choice at our basic domestic freight rate (see our Shipping/Policies page). Most prepaid smaller orders can be shipped by: a) USPS Priority Express Mail International with normal time in transit to be 5 to 10 business days, dependent on destination country. USPS Priority Express Mail International includes tracking and insurance OR b) USPS Priority Mail International with normal time in transit to be approximately 2 weeks. This option also includes tracking and insurance. Under these options, the buyer will be expected to pay shipping charges in addition to product price. 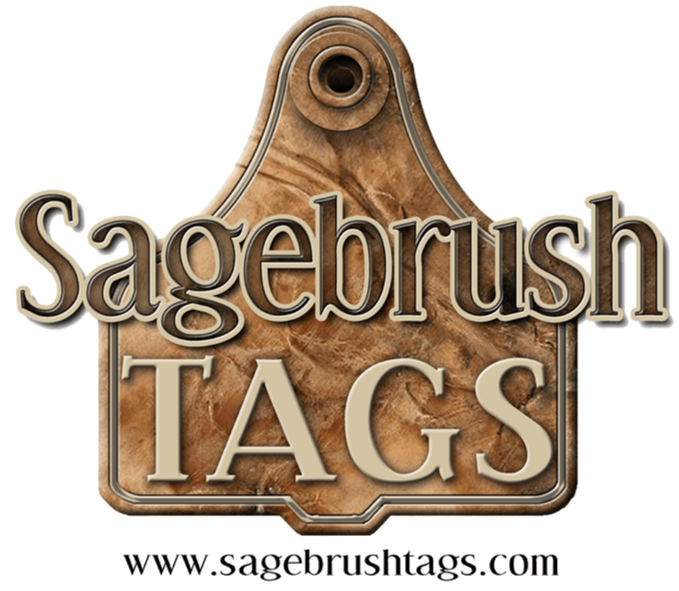 Sagebrush Tags can arrange for shipment through a freight forwarder. All orders that are to be paid with Letter of Credit will be shipped by a freight forwarder chosen by Sagebrush Tags. Air shipments sent through a freight forwarder will usually have a transit time of 1 to 3 weeks. Buyer will be expected to pay shipping charges in addition to product price.